Louis van Gaal was more successful at Manchester United than Jose Mourinho, according to former Red Devils player Arnold Muhren. 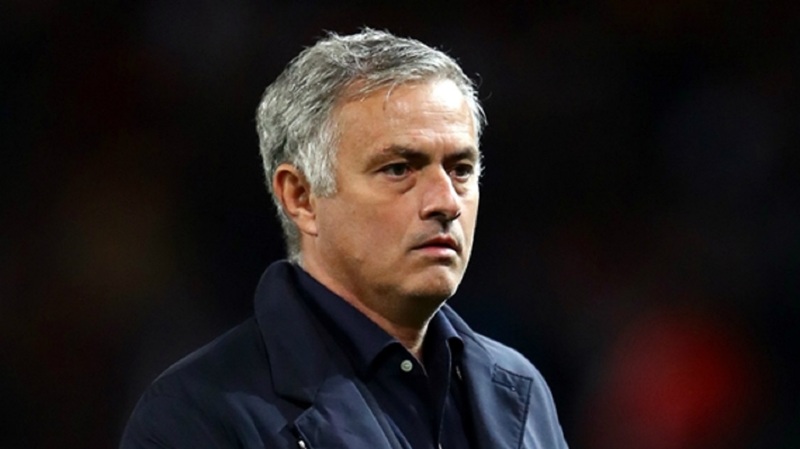 Dutchman Muhren, who played for United between 1982 and 1985, believes Mourinho is guilty of exaggerating his achievements and evading responsibility for United's struggles since he inherited the role from Van Gaal in 2016. 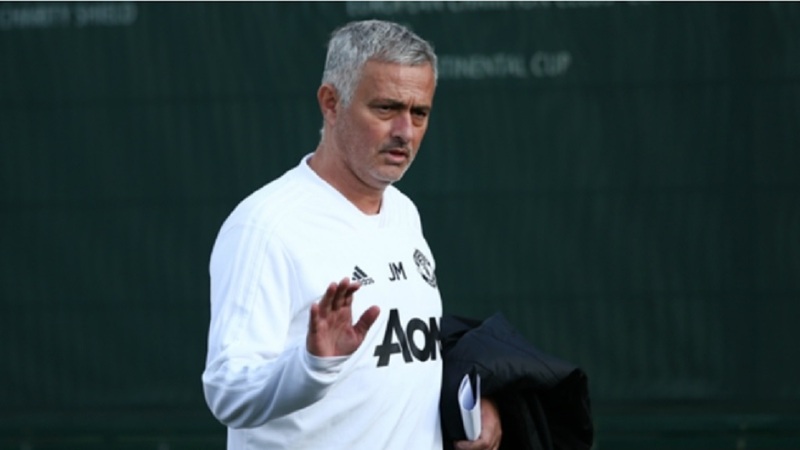 Mourinho won the Europa League and EFL Cup in his first season in charge but failed to claim any silverware last season as United suffered an early exit from the Champions League and lost to Chelsea in the FA Cup final. 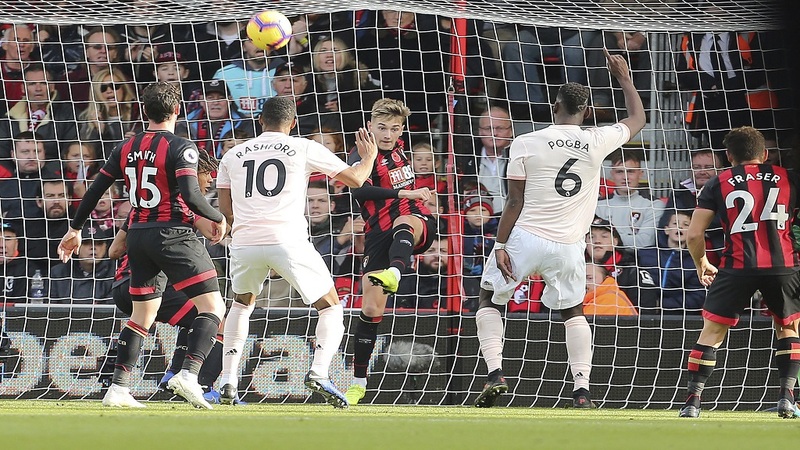 United are battling in seventh place in the Premier League this term – nine points behind leaders Manchester City, who they face on Sunday – and Muhren believes Mourinho has not faced enough scrutiny for his side's results and style of play. "Before Mourinho, there was Louis van Gaal. He also wasn't so successful," Muhren told Omnisport of his compatriot, who did win the FA Cup with the club. "In England, they immediately start to look around to find a better coach but in the end, I think Van Gaal did a better job than what Mourinho is doing. "Yes, Mourinho won the EFL Cup but that doesn't mean much, even though he pretends it means a lot. But it isn't as important as the FA Cup. And for a club like United, it's not a big deal to win the Europa League final against Ajax. That's not so special, is it? "They have to win the Europa League, it's not even the Champions League. That says enough. 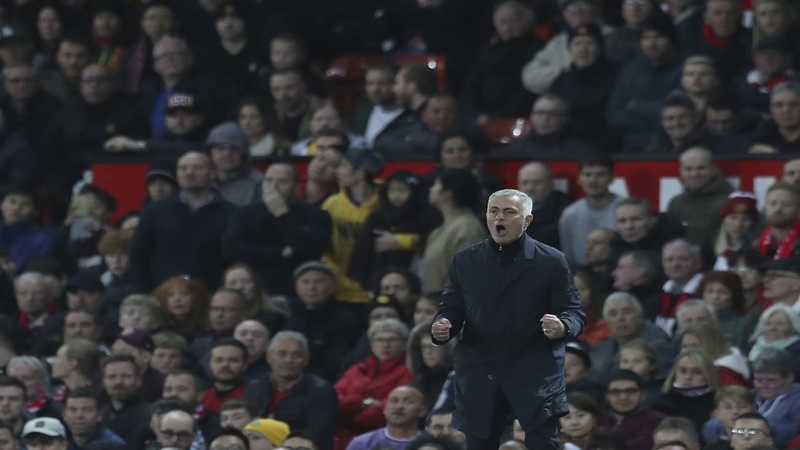 "The crowd isn't that impressed by the way his Manchester United play. It's not forbidden like that, to park the bus, but it's not attractive to watch. "I've played at Manchester United and I know they love to play good, attractive football. It's not a big deal if you lose a game but at least you have to lose with good, passionate football. "The people don't like it when you lose games and Mourinho blames the players, the referee, the fans – he always blames someone."